The SoHo Love Triangle is back together! 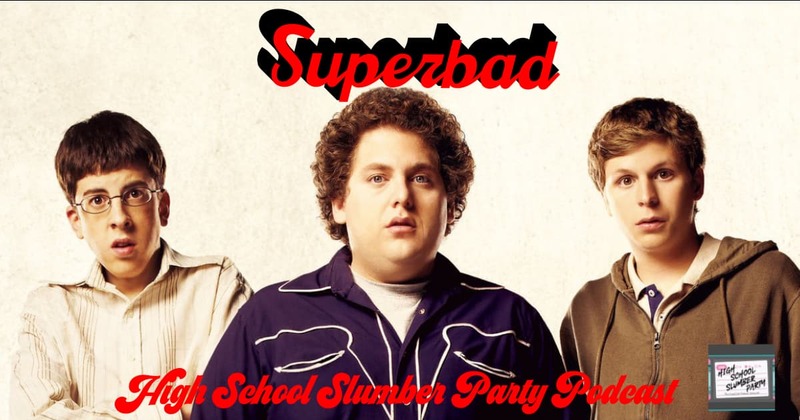 Brian welcomes good friends (and high school) classmates Wesley Vena and Kyle Reinfried (the Foodie Films man himself) back to his slumber party to settle a teenage prank for the final time and to chat about Superbad, 2007’s Judd Apatow produced comedy. The boys discuss the cast of Jonah Hill, Michael Cera, Bill Hader, Seth Rogen, and Emma Stone, as well all things McLovin. Also: Brian makes a heartfelt apology to tubas.